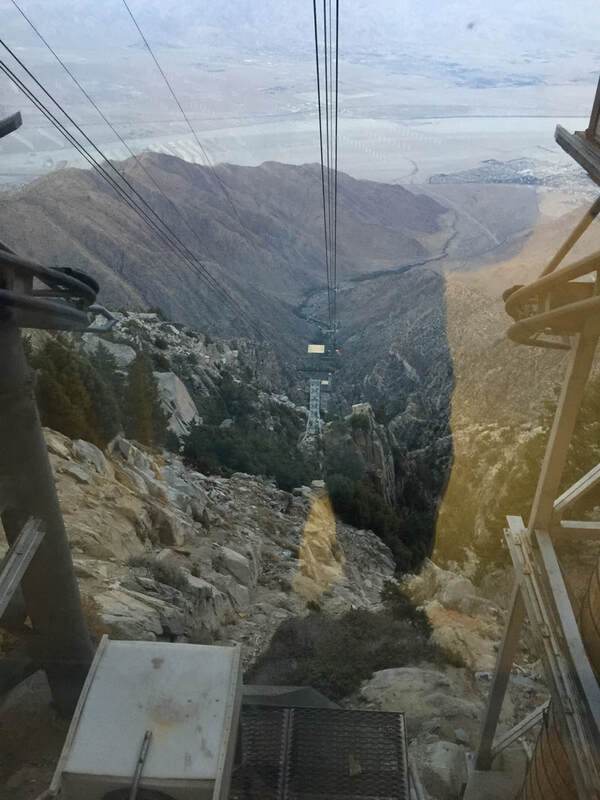 ​PALM SPRINGS, Calif._We couldn't leave this city without visiting "the largest rotating aerial tramway in the world." 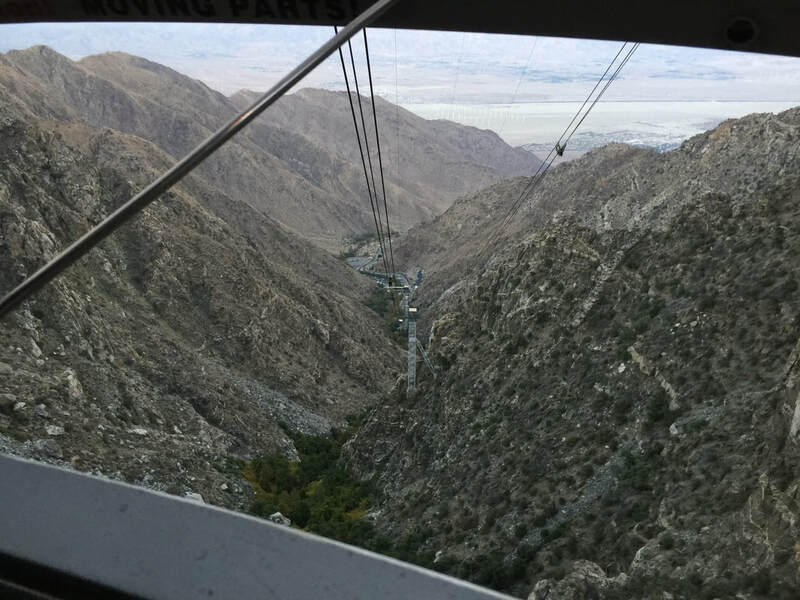 The Palm Springs Aerial Tramway opened in 1963, and carries guests on an almost 13-minute ride through Chino Canyon from the bottom of the Coachella Valley to San Jacinto Peak in San Jacinto State Park. 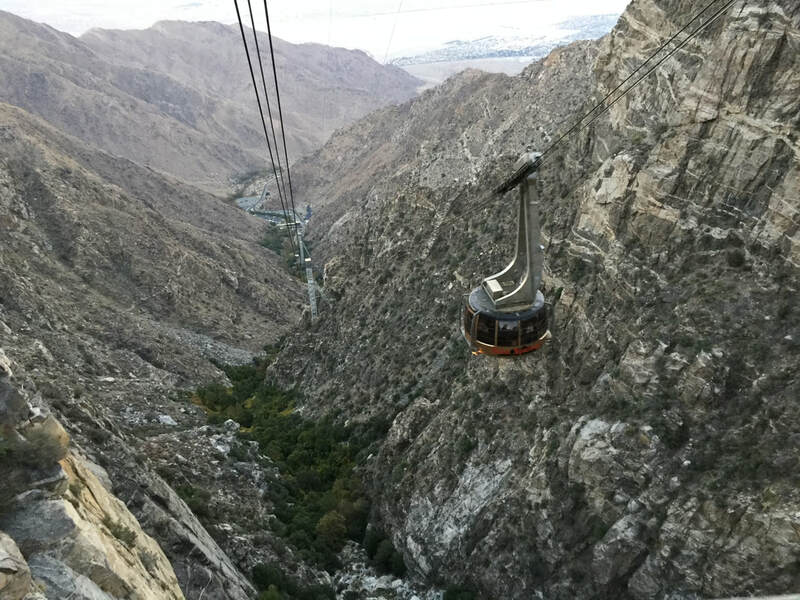 Opened in September, 1963, the cost to ride is around $25 for adults, with dinner at the top also available as an option. 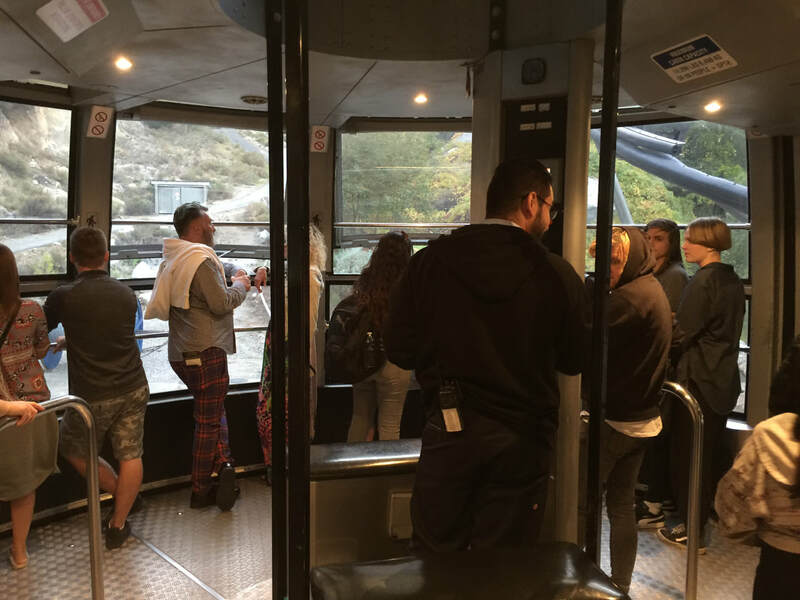 Holding a maximum of 80 people, the floor on the 18-foot diameter cars is in contant motion, affording you views in every direction. It also means to be mindful of your fellow passengers as everyone is busy capturing the moment on their cellphone cameras. 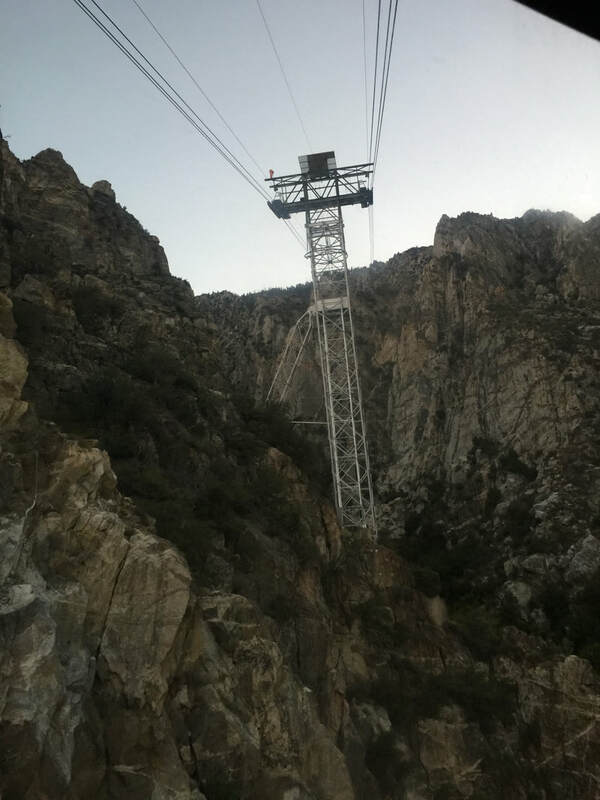 As the tram passes through the towers, expect some bumps and rocking. But by and large, it's a smooth ride. 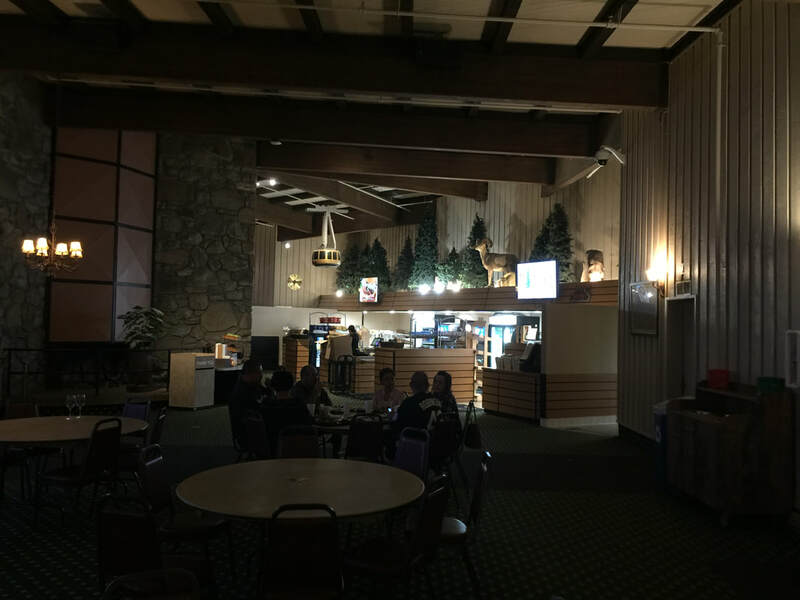 Once you arrive at Mountain Station, depending on the season, you might want to bring a sweater, or heavy coat. Temps can be up to 40 degrees colder from where you started. 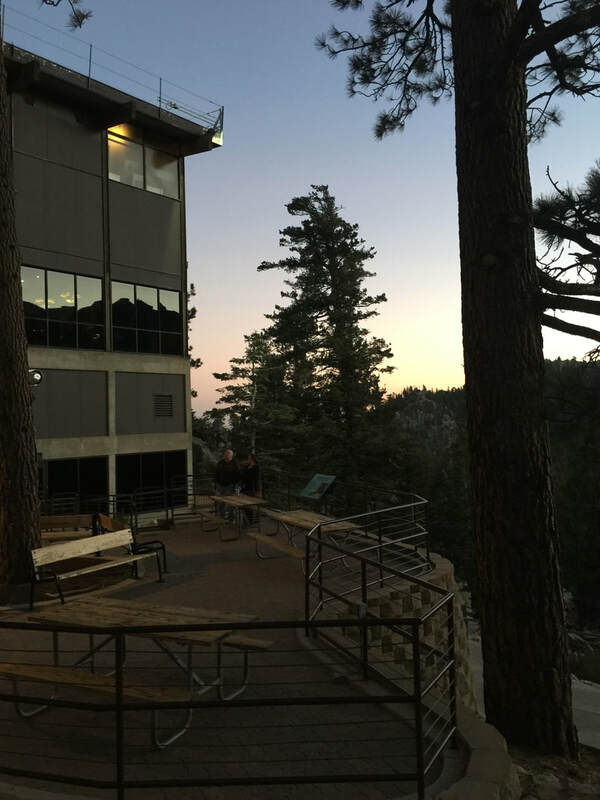 Besides a very nice restaurant/dining area, there are hiking trails, observation decks and plenty of places to chill -- sometimes, literally -- before you head back down. You'll also find shopping and various ways to explore the history of the area. But the main event is the view. 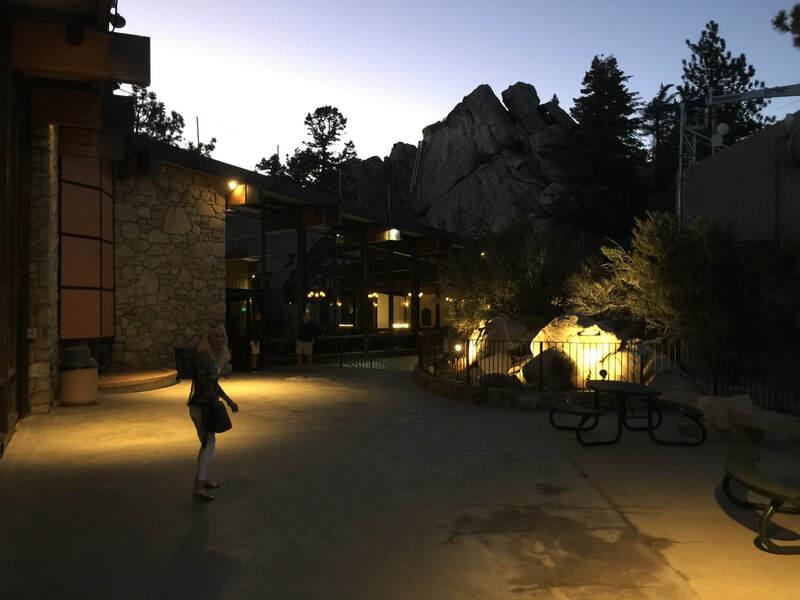 We were there at twilight, and watching the twinkling lights emerge throughout the Coachella Valley was spectacular. 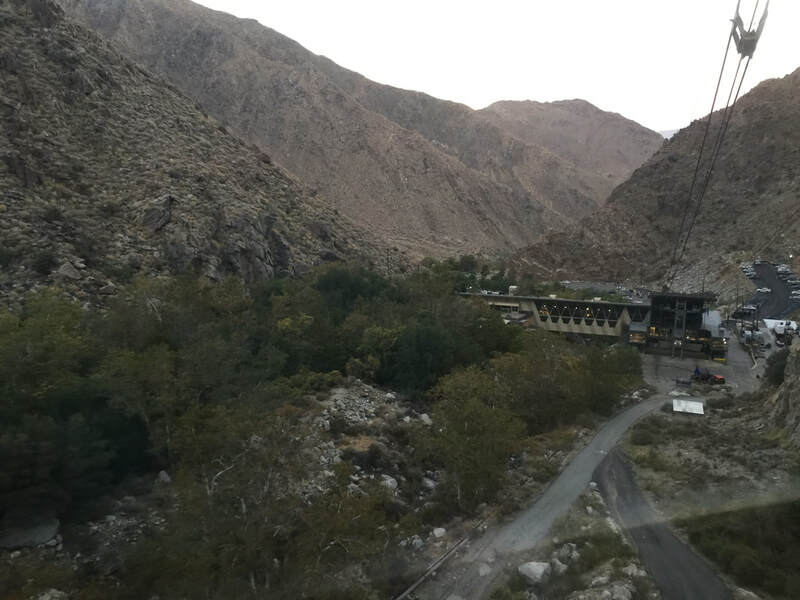 Over its half-century history, Wikipedia reports there have been a few mishaps, such as a tram car getting stuck for over 13 hours, snapped cables and flash floods. But I didn't mention any of those to Pam until we were in the parking lot on the way back to our car. She gave me the "look" but I'm pretty sure she would do it again. Night is falling fast as we head back down. What a view!